However, the city still fall shorts of Singapore’s dominance. Hong Kong has overtaken London for the first time in four years to snag the second spot in the global shipping centre index published by the Baltic Exchange and Xinhua. The weakening of the Europe’s economy which weighed down on London’s port performance was Hong Kong’s gain after it received a rankings boost that propelled it from third to second place. Hong Kong previously occupied the third spot in the overall rankings from 2014 to 2017, ceding the crown to Singapore who has long maintained the top place for the fifth consecutive year. The SAR’s crucial role in the Belt and Road project also contributed to its strong performance as opportunities abound in the Guangdong-Hong Kong-Macau Greater Bay Area, Hainan Free Trade Zone and Shanghai Free Trade Zone. “Location is an important ingredient for success in the shipping industry and plays an important part in meeting the latest challenges. 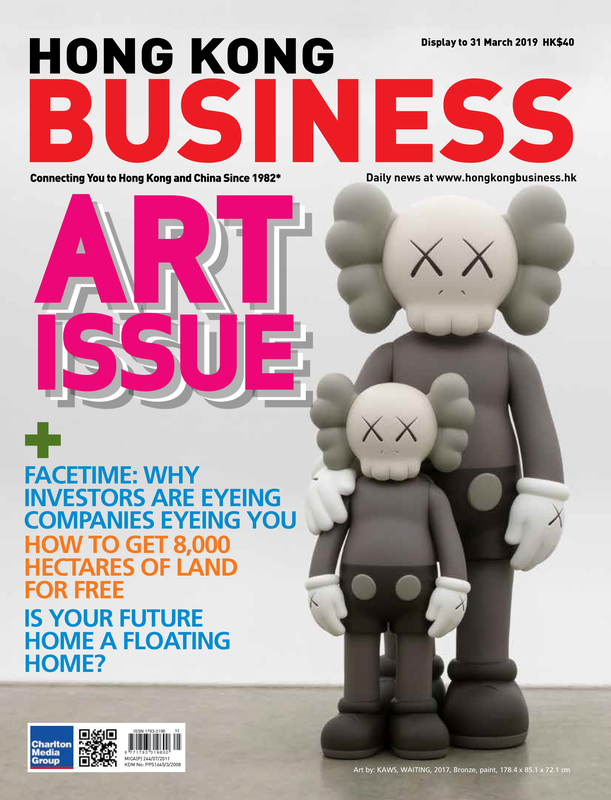 The right location gives companies access to clients, the best employees and is a platform for long-term business success,” said Baltic Exchange CEO Mark Jackson. 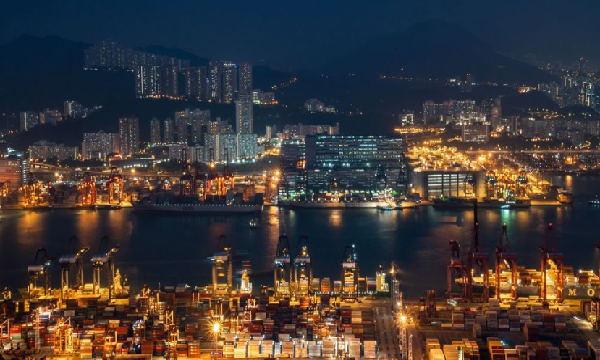 The port and maritime sector is the main growth driver of Hong Kong’s trade and logistics industry, accounting for a fifth of the SAR’s GDP and 20.4 % of total employment. 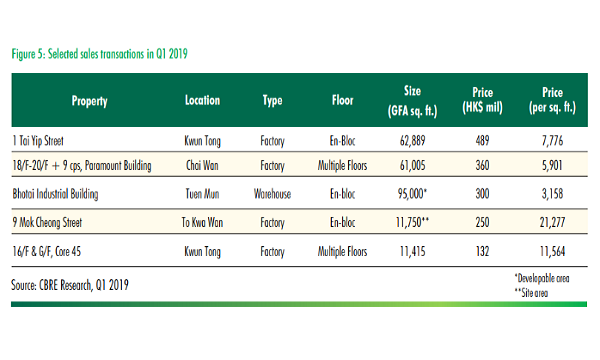 However, not much has been done to raise the status of the local shipping industry as an earlier report by Financial Services Development Council noted that Hong Kong still trails behind other major shipping centres in building a base for commercial principals. The city lost to close regional rival Singapore after coming in at 12th place in ships registered when measured by gross tonnage with a fleet weighing 27.3m tonnes in 2017, according to Clarksons Research. 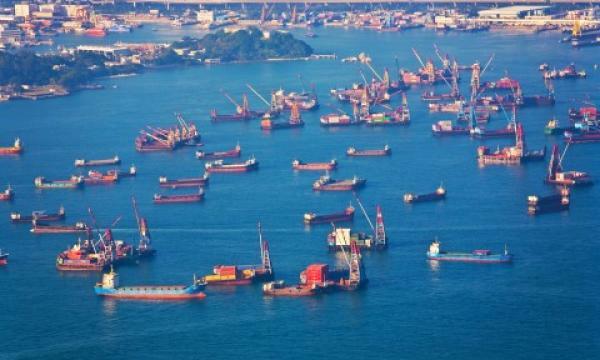 The lion city snagged a place in the top ten with a fleet measuring 41.2m tonnes. Shanghai and Dubai complete the top five in the shipping rankings due to improvements in trade environment. Meanwhile, strong technological adoption buoyed Rotterdam from the overall slump plaguing Europe as it ranks sixth followed by Hamburg. New York, Tokyo and Busan seal the top ten.